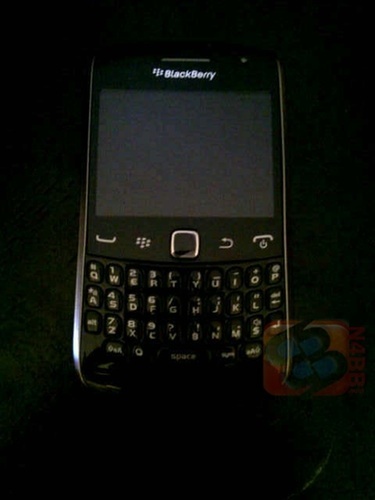 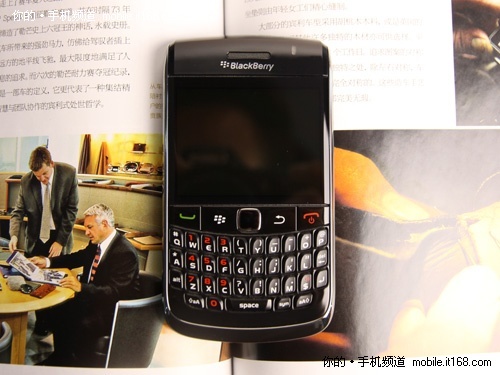 Here is a couple of pictures of some of the upcoming BlackBerry phones we should see in 2011. 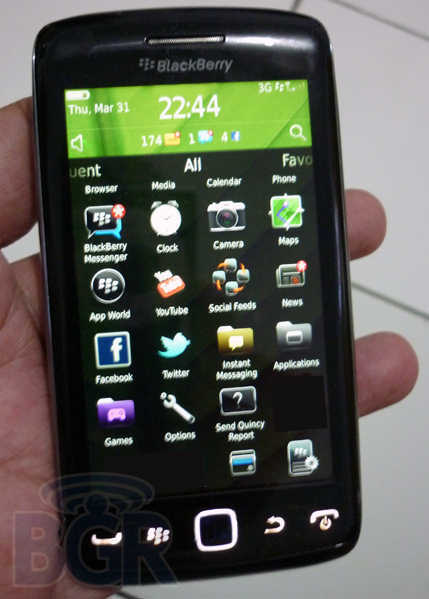 With the exception of the Curve 8980 that is pictured, I have heard no official word on that phone. 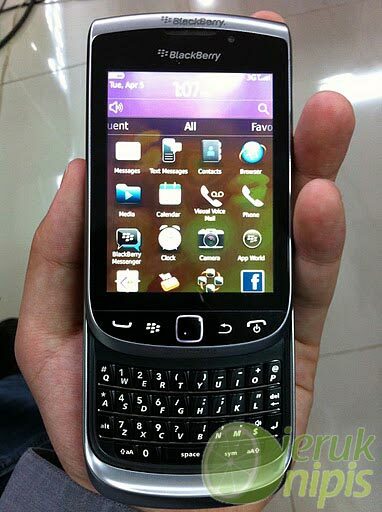 But the 2011 line up of Blackberry phones is really looking great right now.